While most people are aware of breast cancer, many forget to take steps necessary to detect the disease in its early stages and encourage others to follow suit. Superstar Mahira Khan has taken the initiative of spreading the much-needed awareness. As we all know, certain elements are still a taboo within our Pakistani society and speaking about one’s breasts is considered one of them. However, this stigma around speaking openly about certain things is the reason so many end up suffering, especially women. So, Mahira took it upon herself to not only raise awareness and funds, but educate some on this ‘forbidden’ topic. “It’s because of people like you women don’t even bother saying the word ‘breast’ let alone go for an examination,” the Raees star clapped back at an ignorant being. She continued, “Why don’t you take the quiz, to be more aware for the women in your family and yourself (men can also get breast cancer),” she stated, urging people to educate themselves on the matter and expand their knowledge. The ace designer has his own ways. More than craving the screen time, he believes in working hard and making his mark across the border, all through his designing skills. No wonder he has made it to the list of most sought-after Pakistani designers. 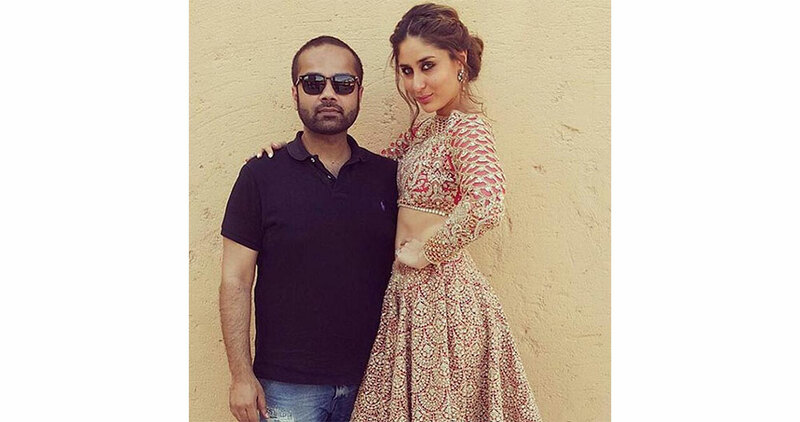 He is friends with many a Bollywood celebrities and Kareena Kapoor Khan is one such high-profile celeb he enjoys a friendly relation with. Apparently, there was a very sweet little incident that made things friendly between the two. 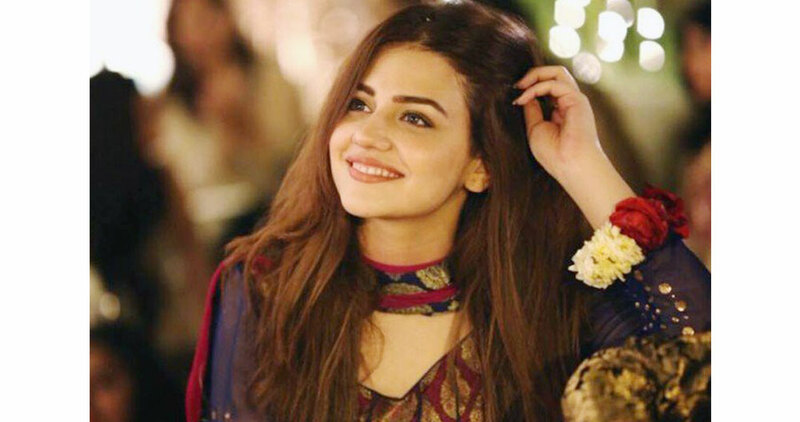 Zara Noor Abbas is one such actor who is eloquent as array. She is managing her acting responsibilities along with being a TED speaker very well. Addressing the crowd at TEDx GCU Lahore, Zara opened up about her struggles to enter showbiz. She said, “I came from a middle class family, aspiring to be an actor. I participated in various plays and dance competitions during my childhood but then I heard about a play that was taking place in Iran. I asked my father if I could take part but he refused,” she revealed in an interview with Express Tribune. The Dharkan actor then went to her mother Asma Abbasi, for her permission. Asma asked Zara to observe hijab as her father would only let her go if she did. Consequently, he agreed and she went to Iran. Ever since the Pakistan film industry has started to rise from the ashes, there are some clear divisions in our film fraternity. As Karachi is being the centre of all film-making activities, Lahore feels that it is being neglected. 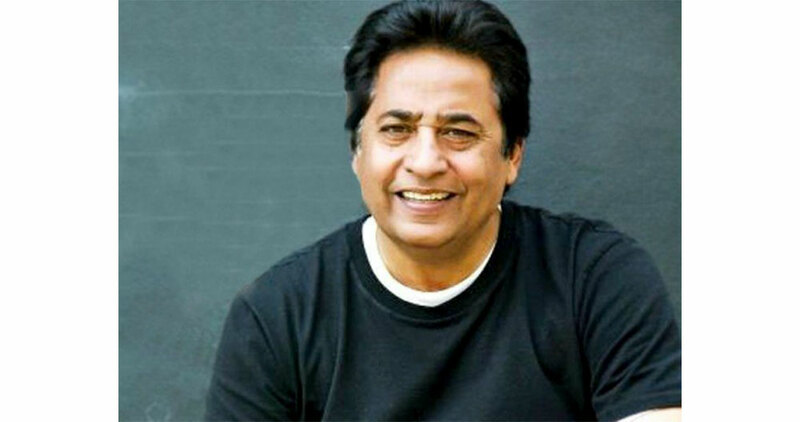 Syed Noor, the ace film-maker, known for films like Jeewa and Chooriyan, has some reservations about the ways our film industry is being progressed and one is the star power that many of our ‘heroes’ have been enjoying. Recently, in an interview with a leading English daily, Syed Noor expressed that our cinema is in dire need of star power, which our films are currently lacking. “We need more stars to ensure that Pakistani cinema continues to prosper as right now, films are not applauded for the actors but for their entertainment value,” he said. “We need to have stars to keep our films going and only then we will have a star-specific audience. Today, cinema-goers watch films for entertainment. There was an era when fans went to the cinemas for films of Nadeem, Mohammad Ali and Waheed Murad,” he added. The Arjun Kapoor and Parineeti Chopra starrer Namaste England has already hit the theaters. While all the musical numbers from the movie help set the romantic, nostalgic mood of the film, the latest release Tu Meri Main Tera has our hearts. Sung by the maestro, Rahat Fateh Ali Khan, the song delves in the heartbreaking journey of two lovers as they venture into a new part of their lives. The song is a soulful, old-school romantic and a touching number, making one croon along to the beautiful lyrics. The video features Param (Arjun Kapoor) who is undergoing various geographical and emotional obstacles as he tries to enter a country illegally to meet his beloved Jasmeet (Parineeti Chopra). While Jasmeet tries to find her footing in a foreign land. It is hands down, Rahat Fateh Ali Khan’s distinctive vocals which stir the magic in song; he sings viscerally, with a rawness which tugs at the heart. The song is composed by Mannan Shaah and penned by legendary Javed Akhtar. Do listen!